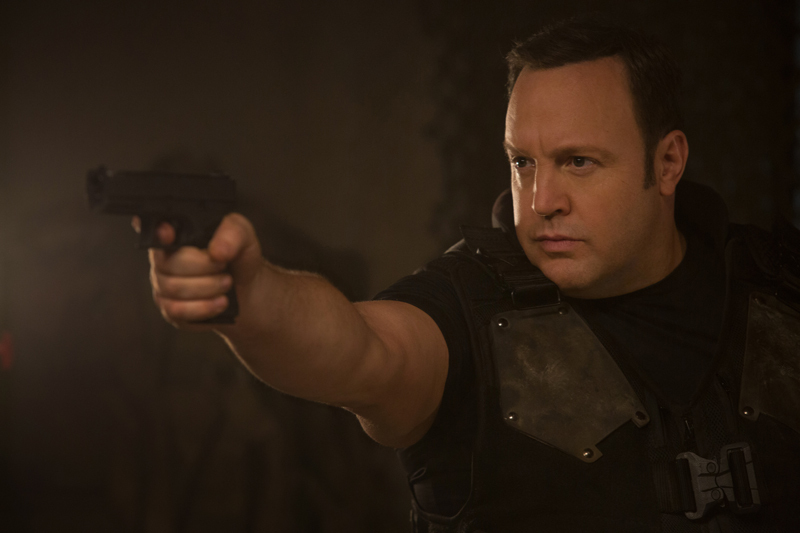 Netflix has released the first photos from the new Kevin James action comedy “True Memoirs of an International Assassin” which will premiere on the streaming service from November 11th. James as Sam Larson, a mild-mannered would-be author who gets mistaken for a killer-for-hire when his fictional novel about an international assassin is published as a true story. When the book is a huge success, he is suddenly kidnapped and forced into an assassination plot. Andy Garcia , Zulay Henao, Maurice Compte, Andrew Howard, Rob Riggle, Kelen Coleman, Leonard Earl Howze. Yul Vasquez and Kim Coates also star.